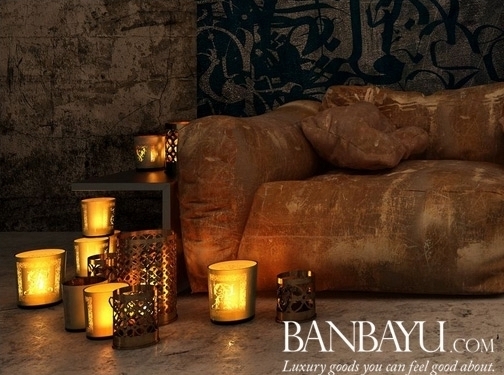 At Banbayu we love unique home decoration with a touch of luxury. All our products are ethically-sourced and handmade. We offer lighting from the far east, cushions inspired by famous paintings, vases made with terracotta and sand, as well as pieces which are only available once in the world. UK (London) based business providing furniture, homeware and jewellery for sale. Website includes e-commerce facilities, delivery and returns information, FAQs, blog, terms and conditions, full contact details including company registation and VAT numbers.